Looking for good puppy names? Deciding on a name for your puppy can be incredibly hard. 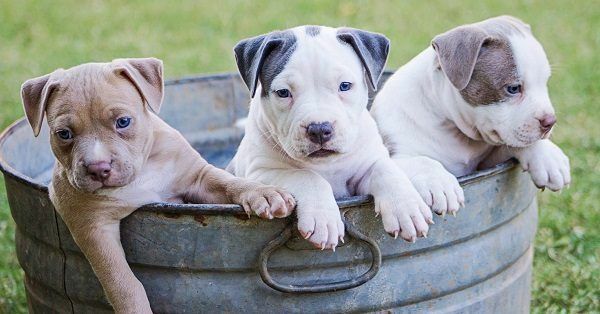 You are probably looking for a good name for your puppy, we hope to inspire you! On 123Tinki.com we have made different lists to find a good name for your puppy. 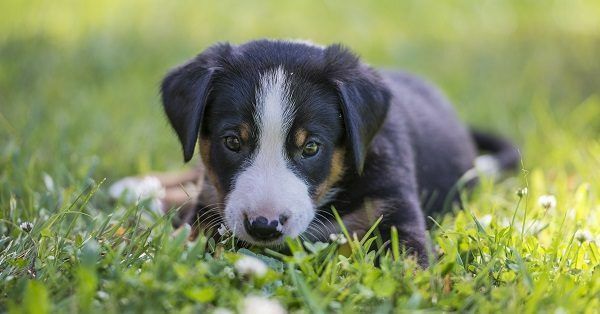 We have our own dog name generator and when using this generator you can specify your choice in categories like short simple dog names, dog names starting with M or for example Italian dog names. Good puppy names are of course names that the owners absolutely love. So remember, when deciding on a good puppy name it is about how you feel about it! Our dog name generator could help you a lot when trying to find a good name for your puppy. Tinki also has a tip for you! Remember to choose a name that is not too long, one or two syllables is enough. A longer name will be harder to shout when needed and will easily turn into an abbreviation. The name also needs to be easy for your dog to understand, a clear name. Remember this and you will find the perfect name! Good luck!